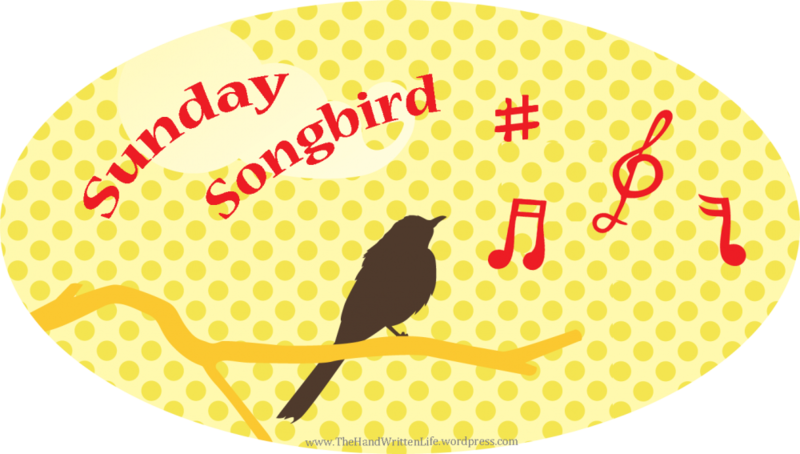 This week’s Sunday Songbird is dedicated to my Mommy and my Grandma because I loves them both very much. The Beatles have been very important in our family, ever since my Mom was 6 years old and she heard them on the radio for the first time. My Grandma gave her her first Beatles record, and they never missed a Beatles appearance on television – especially not the ones on the Ed Sullivan Show! These days, it’s still pretty much Beatlemania around our houses. When I was younger (around 9 or 10) I sat in front of the Beatles Anthology, sobbing and sputtering “why did they have to break up??? Now I’ll never see them in concert!” (never mind the fact that John had died years earlier). And one thing’s for certain – when I have kids, I look forward to educating them about the Fab Four early on. It’s not just tradition, it’s family legacy! And after all is said and done, these are the legacies that mean the most. What music, if any, has been passed down through the generations in your family? Do you have a favorite band or song that everyone can agree on? Hahaha I know what you mean!! :) I’m pretty sure I’ve had most of their songs memorized since I could talk – just a wonderful band with great music!